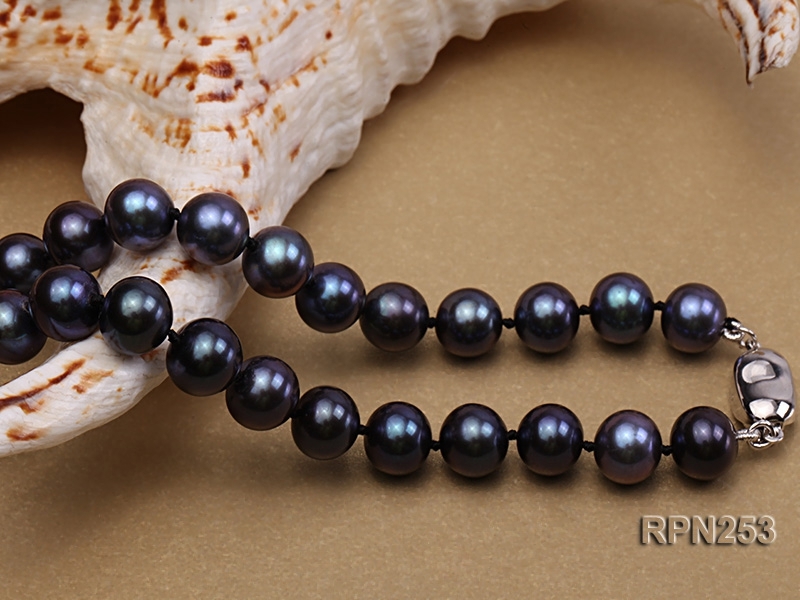 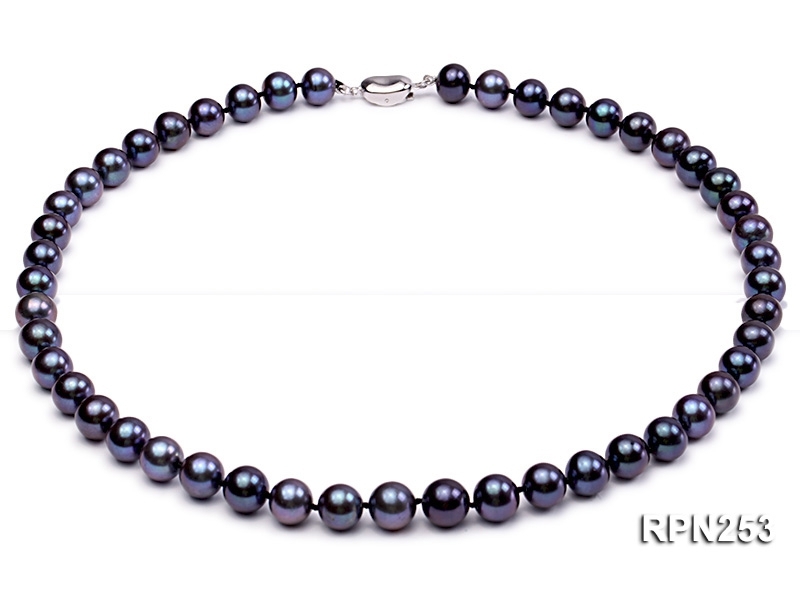 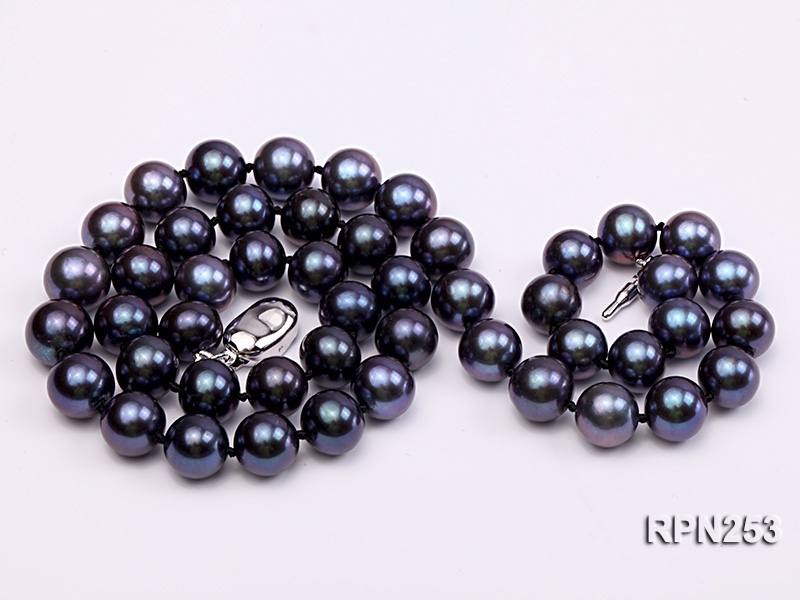 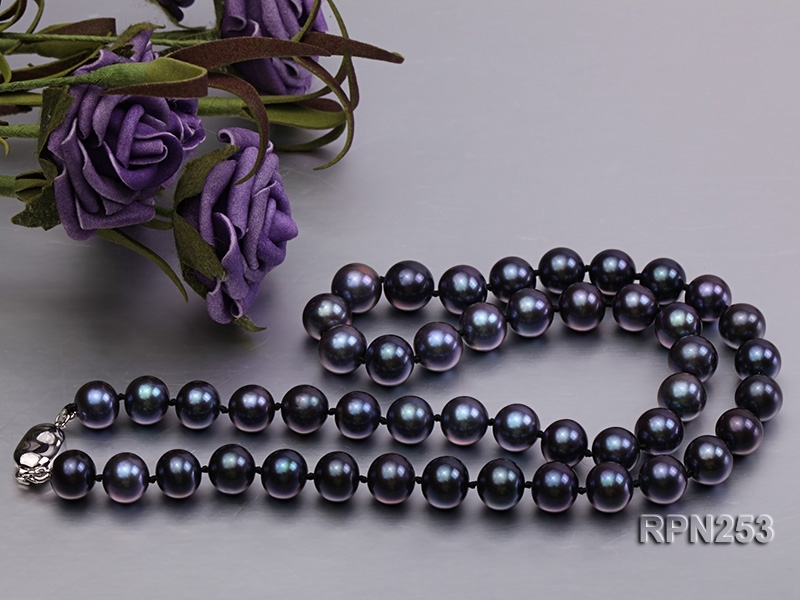 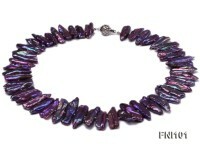 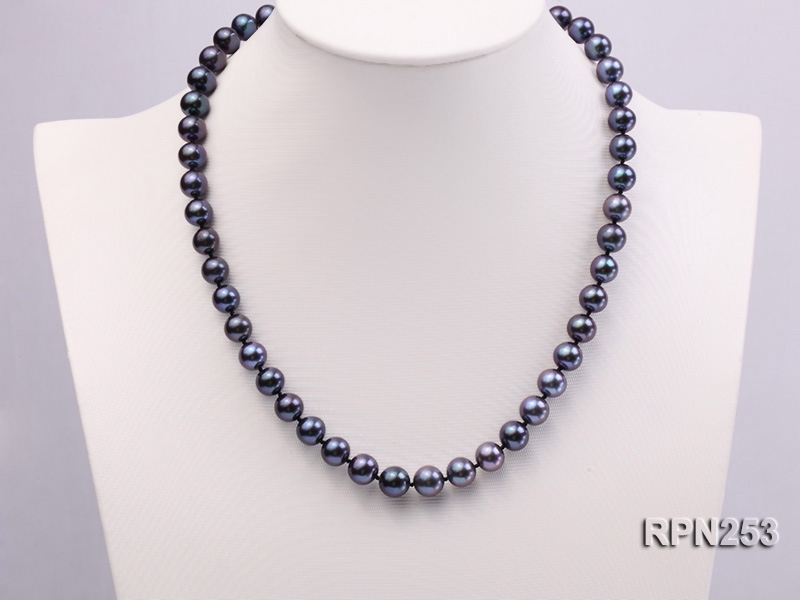 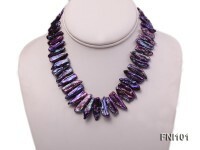 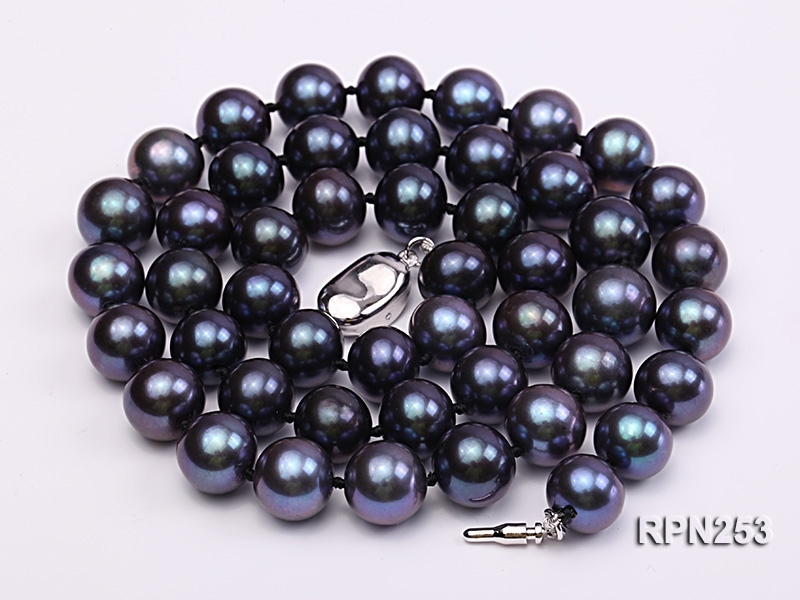 Mysterious black pearl necklace, made with 9-10mm AAA-grade freshwater pearls. 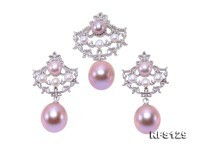 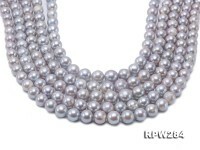 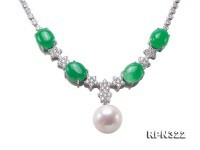 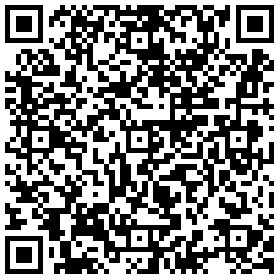 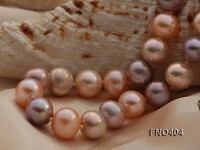 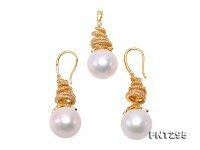 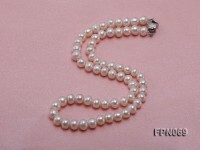 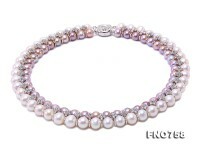 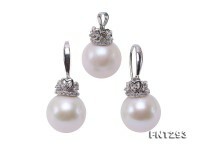 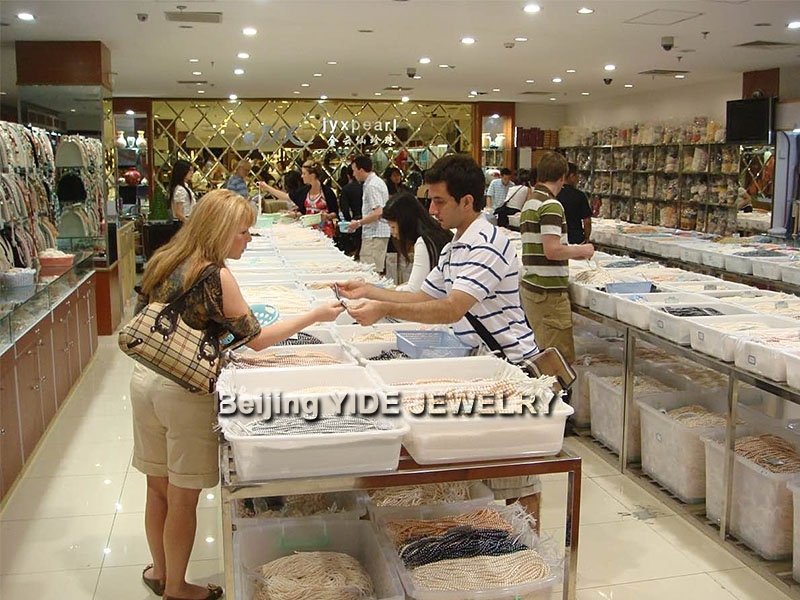 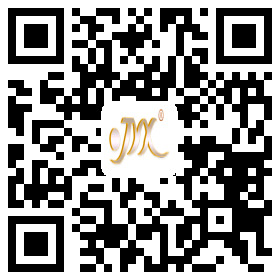 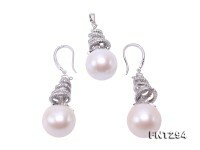 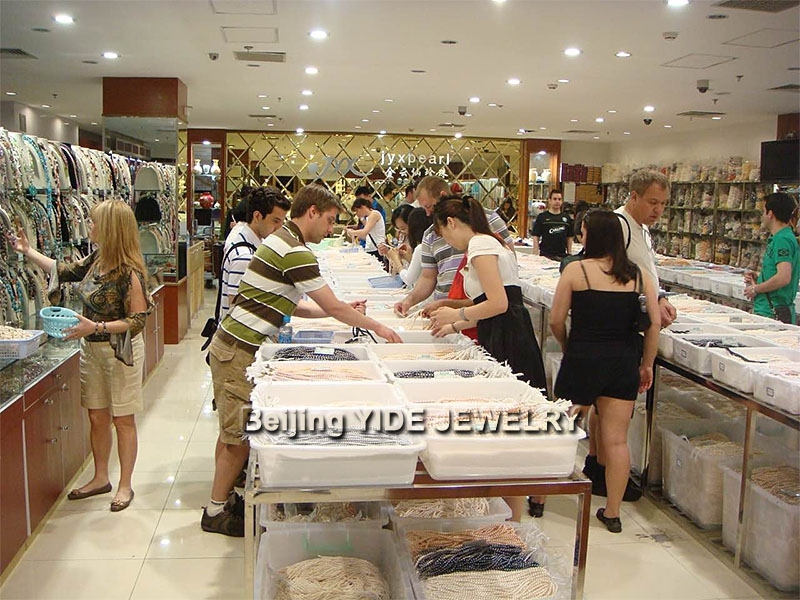 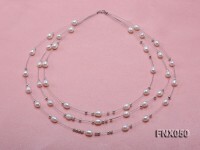 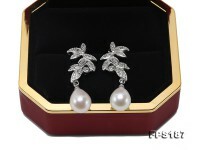 The pearls are very high quality: exactly round, smooth skin, and high luster. 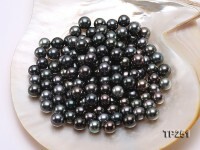 The color is black with beautiful overtone. 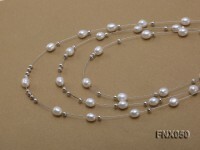 The 18-inch necklace is individually hand-knotted between every two pearls, to protect the pearls from scratching each other.